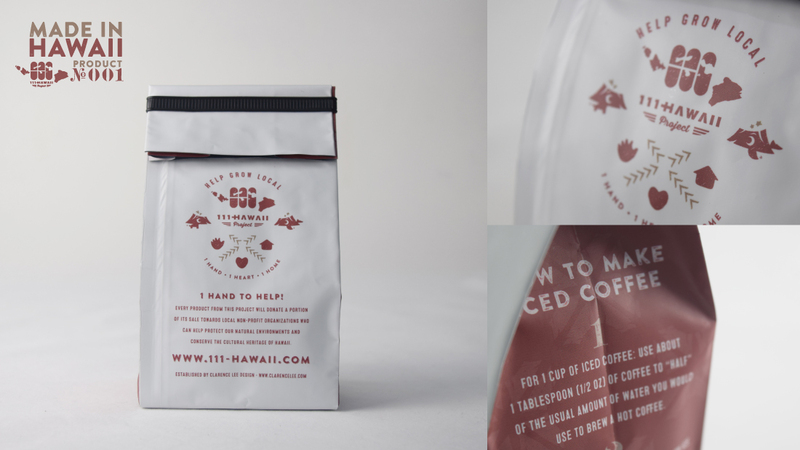 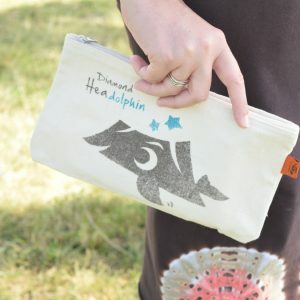 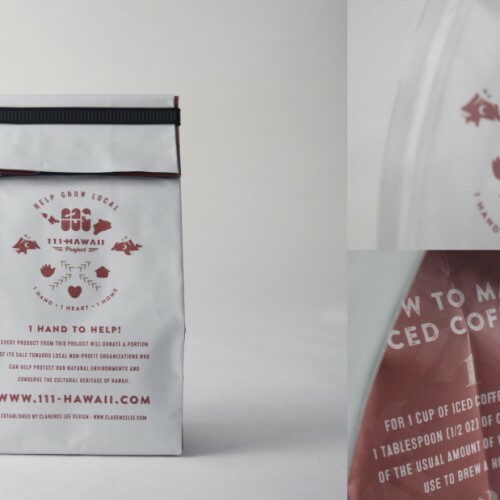 “UCC Hawaii x 111-HAWAII PROJECT” —the first collaborative piece with a local company, and a “Made in Hawaii” product. 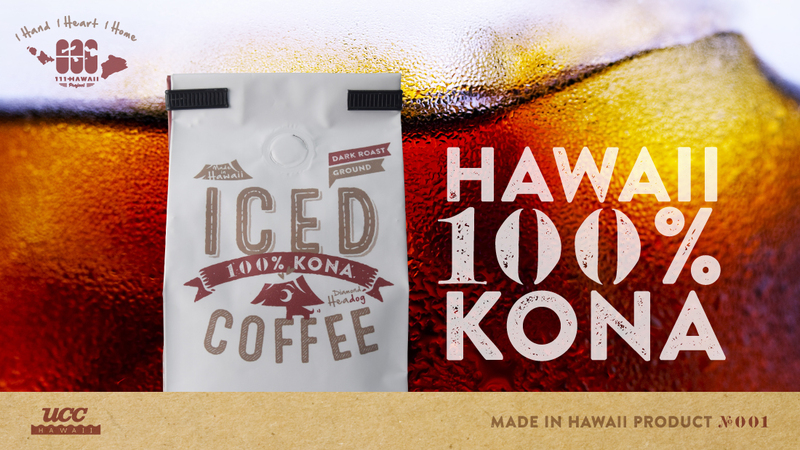 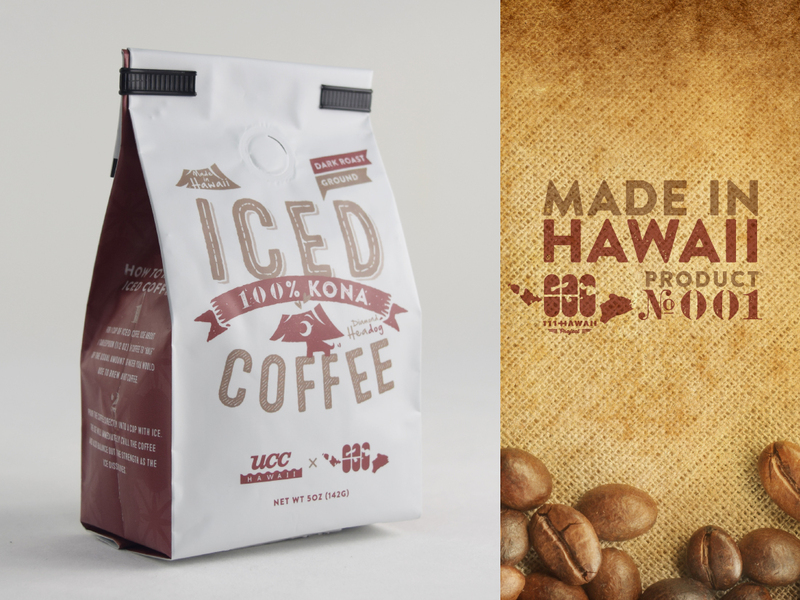 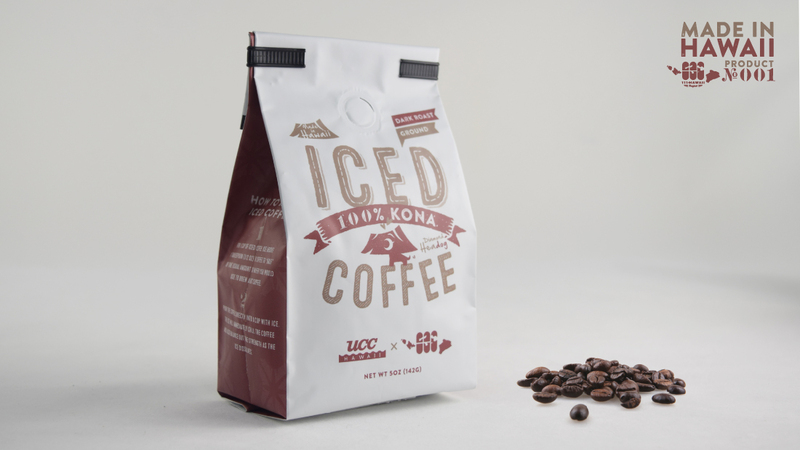 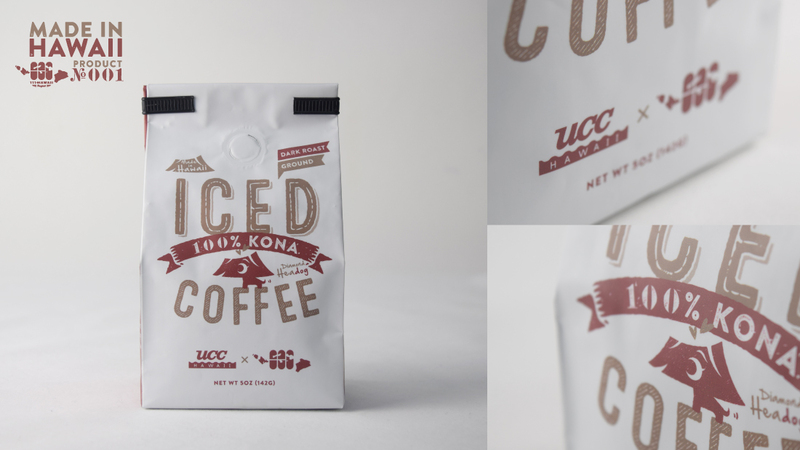 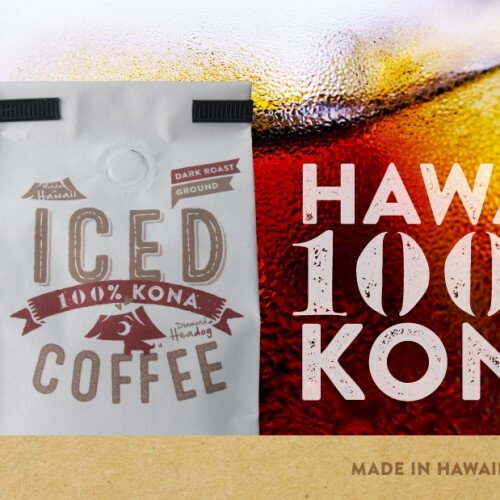 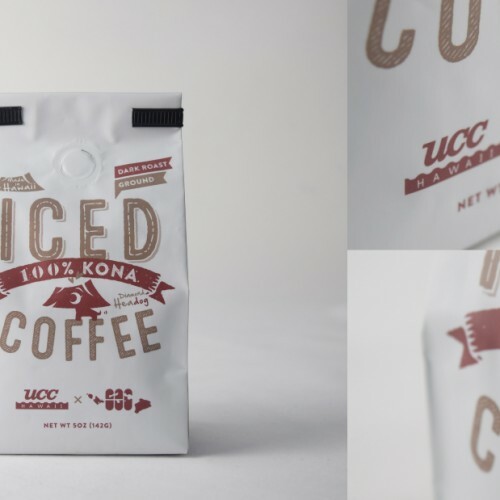 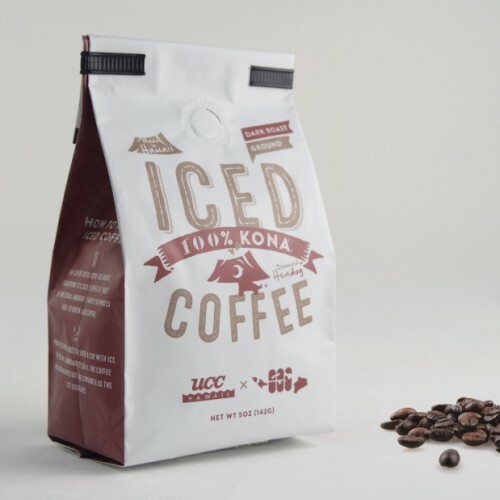 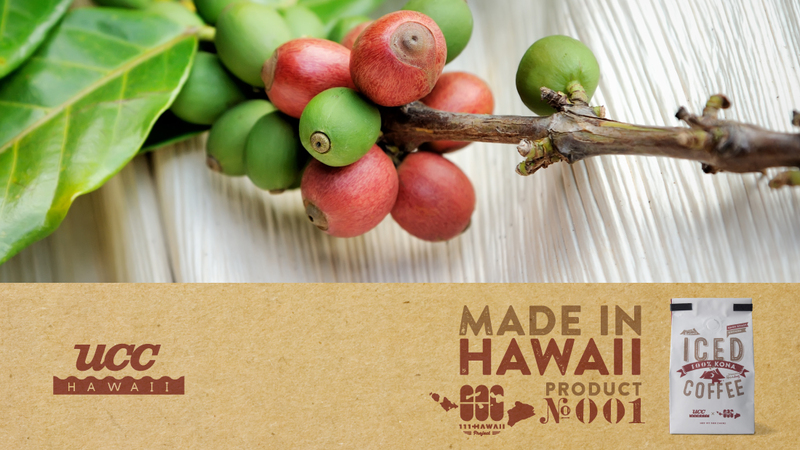 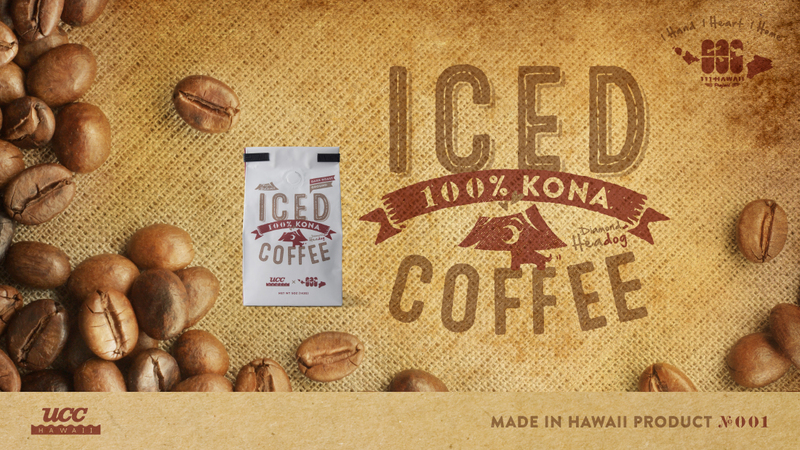 A 100% Kona coffee from Hawaii developed to a ground coffee which will maintain a good flavor when made iced and is also easy to make at home. 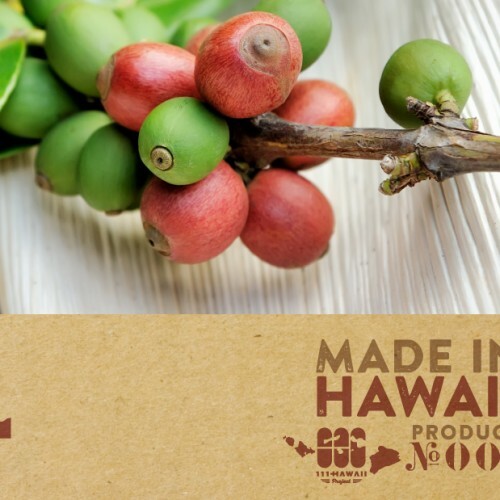 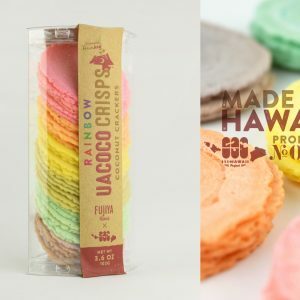 UCC Hawaii Corporation who was honored “The Best Farm in Big Island’s West District” by the United States Department of Agriculture is a vast coffee farm located on the Big Island where breathtaking views of he ocean and town of Kona could be seen. 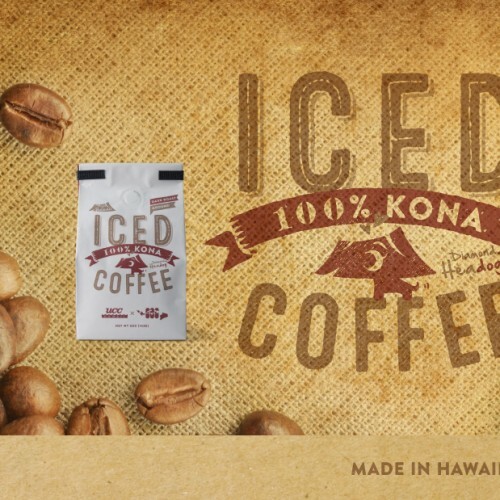 Please enjoy their top quality coffee.